LBD & ONESIES - A Lifestyle Blog: Say Hi to the Latest Pink Parlour Brazilian Survivor! Say Hi to the Latest Pink Parlour Brazilian Survivor! 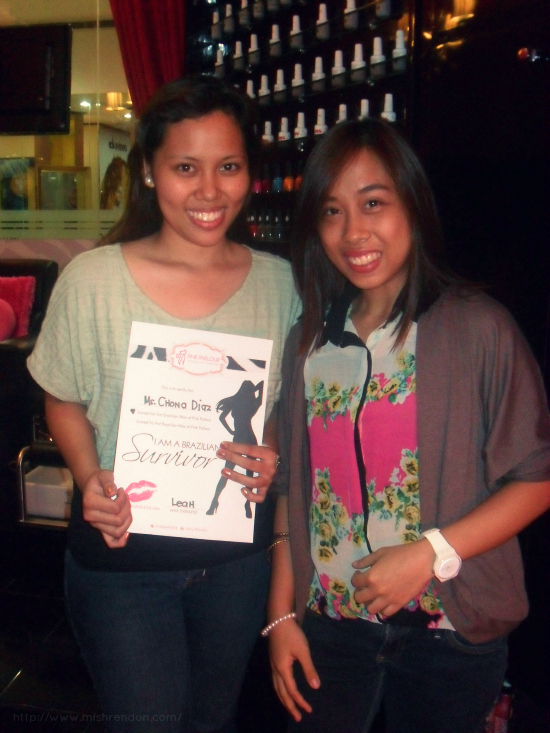 She decided to have her Brazilian waxing at the SM North branch, which is most accessible to me among their branches. 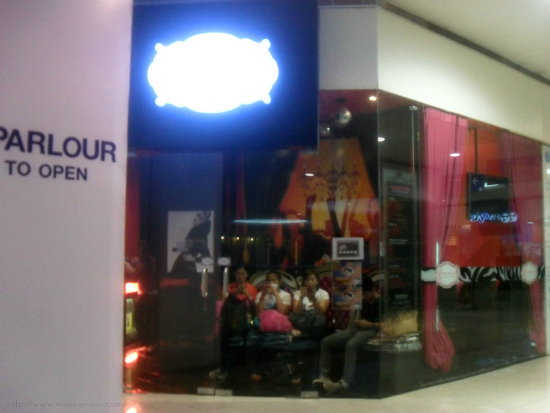 By the way, they have a branch at A-Venue Mall in Makati and at SM Pasig. 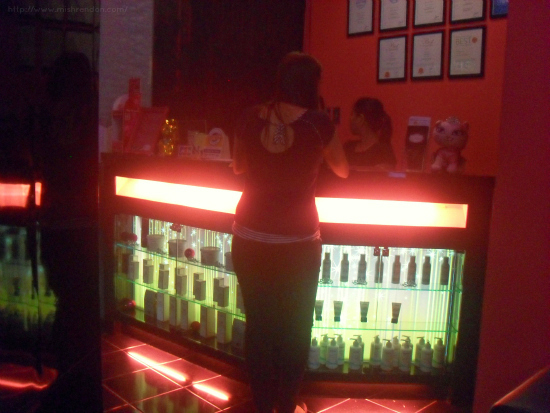 Her reservation was taken care of Pink Parlour and she was entertained immediately as soon as she arrived. 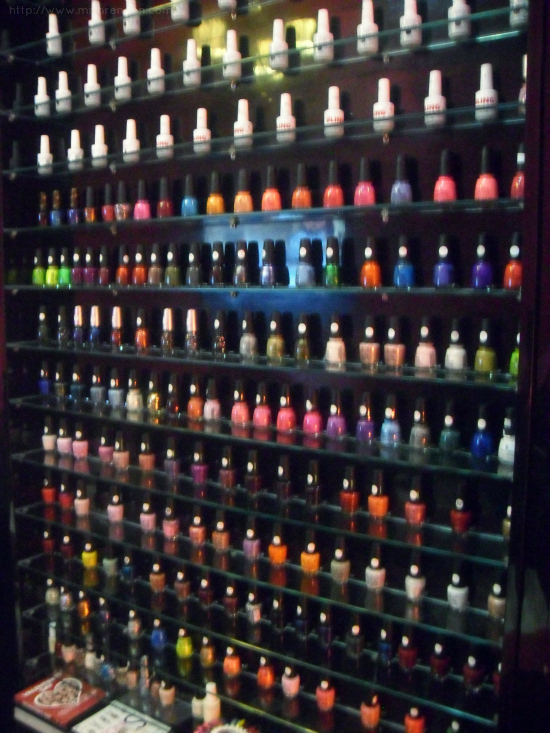 While she was in a private room having her Brazilian done, I took some shots of Pink Parlour's super duper cute interior. 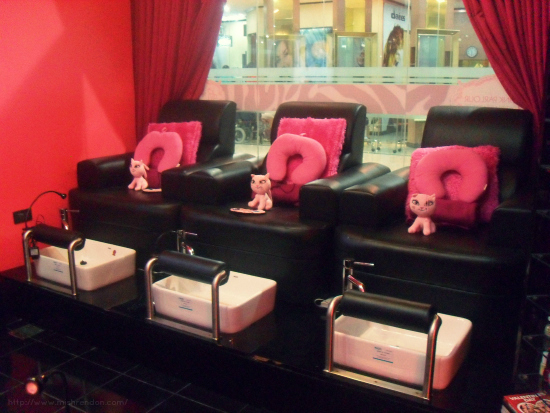 PS, Don't forget to drop by at Pink Parlour's latest castle at SM Pasig.